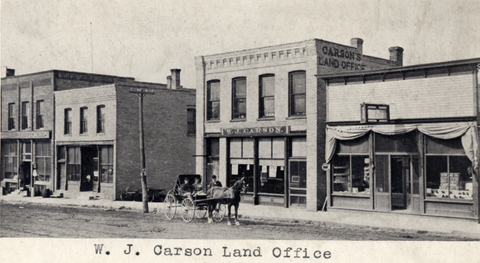 William J. Carson came to Glenwood in 1882 to manage the lands owned by the Manitoba Railway Company. (Also known as the Great Northern, this railroad barely crossed the southwest corner of Pope County, but the Federal Government granted it land throughout the area to sell to raise money for its construction and operation.) His business was headquartered here. 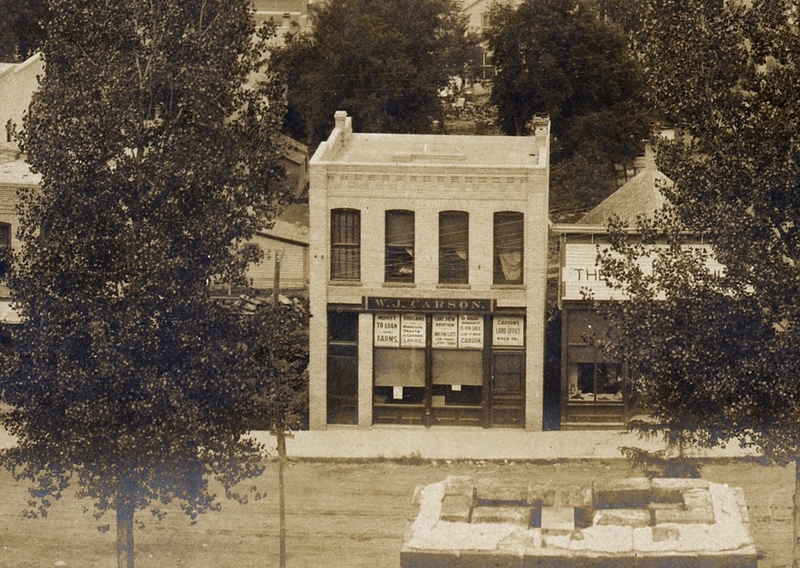 The building is constructed of “Aiton Bricks” made right here in Glenwood. 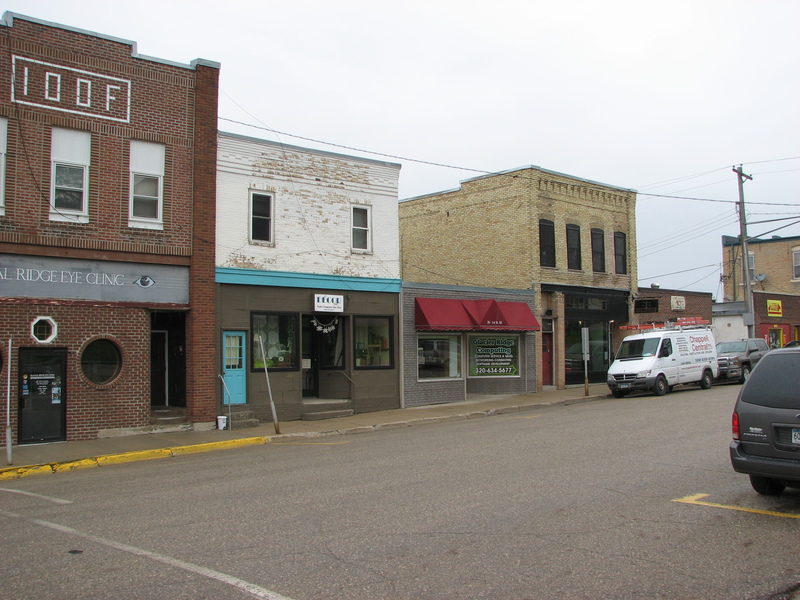 Other businesses that have occupied this building include Dr. Green’s dental clinic and Anfindson, Thompson Accounting. The building has been restored and is occupied by First Street Law, a new law firm established with some familiar faces. Attorneys Todd Roth and Nan Haggerty along with legal assistant Kris Gobel have teamed up to provide legal representation for estate planning, real estate, small business and family law. Todd Roth is also the Glenwood City attorney. 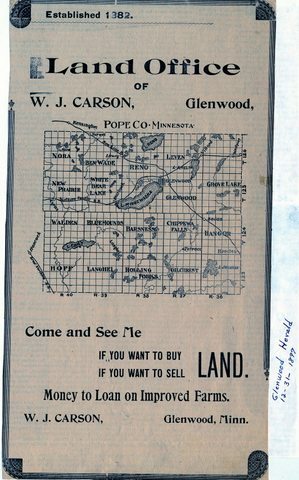 This entry was posted in Local History and tagged Carson Building, Dr. Mike Green, First Street Law, Glenwood 150, Glenwood Minnesota, Pope County Historical Society, Pope County History, Pope County Minnesota, Pope County Museum, W.J. Carson. Bookmark the permalink.